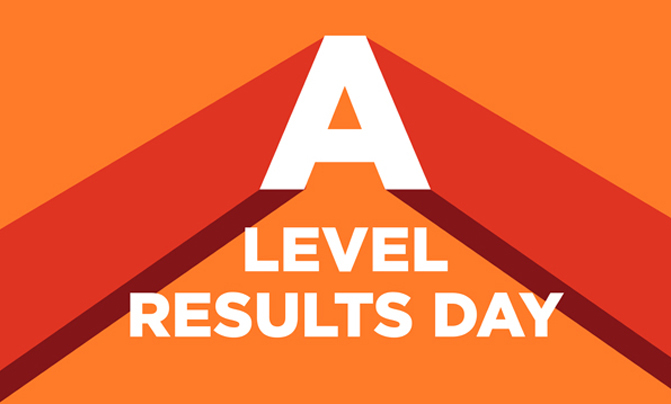 As the A Level students across the UK are looking forward to the Results Day, a momentous day that marks the close of their school life and the start of a new milestone in their lives, emotions will be very high and mixed on 16 th August 2018. If you manage to get the results you need for a concrete university offer, congratulations and it is your time to celebrate and, maybe, to pop open a Champagne! If you miss out on the required grades for an assured university offer, then take a deep breath – not the end of the world! You could still apply for a space through Clearing, a UCAS service that links students without a firm university offer with universities that have vacancies. University is just a pathway; it is not the only path to success in your life. Your life is in your hands and take time to consider all other alternatives – from apprenticeships or internships to taking a gap year abroad, enhancing your employability skills or getting relevant work experience to get into your dream job. At London Professional College, we support you to get the best out of your situation. In this modern world of technology, learner patterns are becoming increasingly diverse. There are multiple routes into post-16 education and to keep learners engaged and focused in achieving personal and professional development. It might be hard to find your right path to your future professional plans. London Professional College is a great place for professional education and our course advisors could guide you in the right direction. Online learning offers flexibility to learning with 24/7 access to multimedia learning materials via online study portals. London Professional College offers Level 4 Certificate of Higher Education, a competency based online professional education programme designed to respond to the increasing demands of the 21 st century global workforce. This Level 4 qualification helps you gain the workforce skills and qualities necessary for your future career prospects. A Certificate of Higher Education is an ideal choice for learners who do not want the three- year commitment. For those of you who want to progress your studies, this qualification is equivalent to the completion of the first year of undergraduate bachelor’s degree and you can use the credit gained to progress to study for a full degree at a university at a later stage. So, be cool as you are counting down the days to your big day. To find out how we could help maximise your time, please get in touch with us.